My second day in Berlin started with a life-reviving brunch, and then afternoon coffee with one of Laur’s friends, Lena, and Diane, a friend of mine from Toronto who scored an awesome teaching job in this city (jealous!). We lounged for a few hours on the benches beside the street, watching bikers pass by and wasps tickle our fingers as they searched the empty milk-frothed mugs in front of us. At 7:30, Laur and I headed back to the festival grounds for a long night of music, including a young Belgian rapper, Coely, headlining rockers The Editors, weird German boyband-esque Fünf Stearne Deluxe (or “Five Star Delux”), and everything in between. Since we saw so many shows, I’ll just mention some of the highlights. 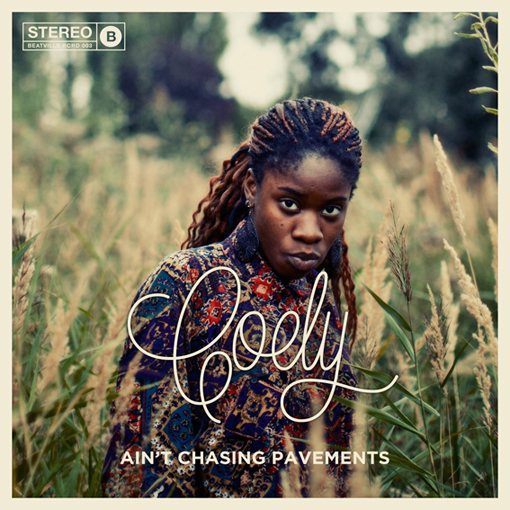 Coely is an awesome young rapper from Antwerp (and I mean YOUNG – born in 1994, y’all). We were not really ready to start another long night off so early after our epic first one, but Laur loves Coely’s music and said it would be worth checking out her set. So true. We stuck close to the back of Glashaus, which was already steamy, but Coely’s energy washed over the crowd and rippled all the way to us. Raw, hip, fun. This girl’s going places. 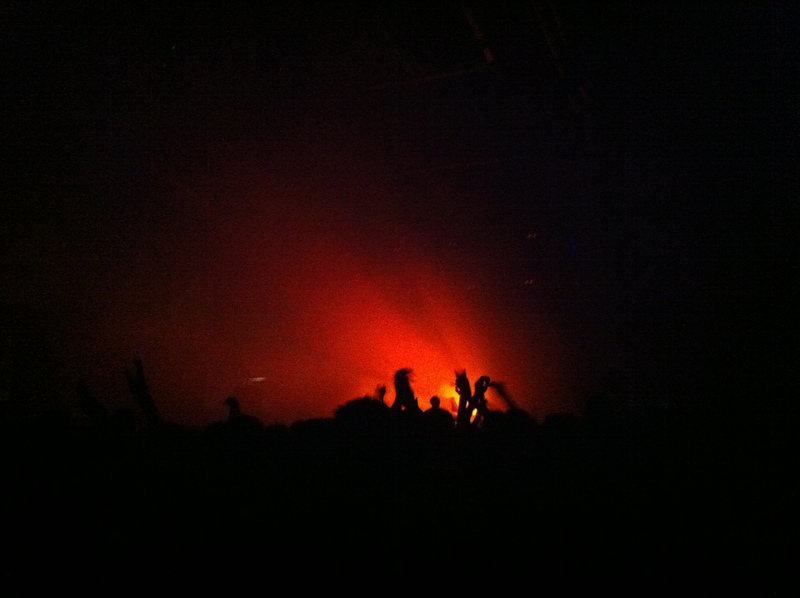 Mount Kimbie’s performance at Glashaus, however, was complete and glorious madness! 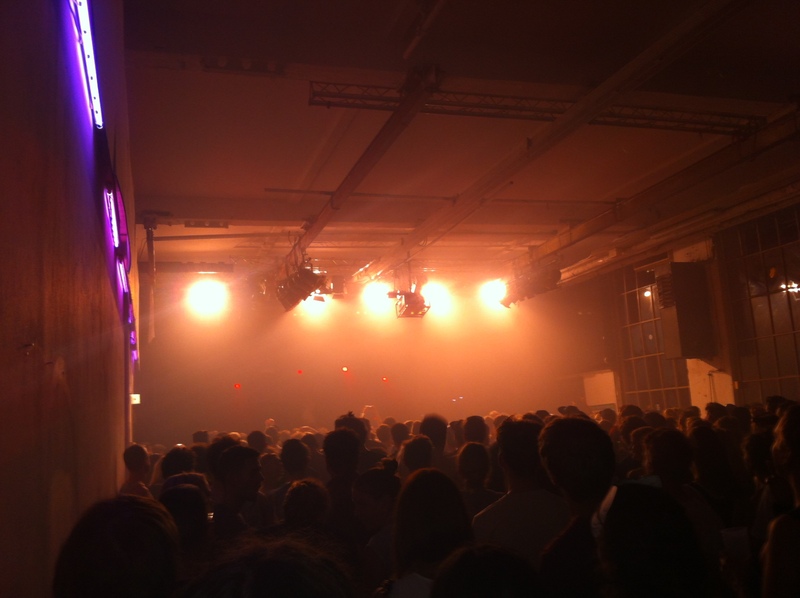 I mentioned the steaminess of this venue in its natural state – but by the end of this set, we were all slick with sweat from dancing in the overwhelming smoke and lights and pounding bass (just a regular night at any Berlin club worth its salt, Laur would be quick to suggest). I have loved super-serious English rockers The Editors since I was a lowly undergrad student and I first heard The Back Room, which came out in 2005. I haven’t listened to their newest release, The Weight of Your Love (2013), because I am a terrible fan and am terrible at keeping up with old favourites. But finally seeing these guys play live was like delicious closure. Like having a friendly beer with an ex and remembering why you were so into the guy, but also really getting why you had to move on. Make no mistake, The Editors definitely brought their A game. Lead singer Tom Smith’s vocals can still quietly shatter a girl’s heart from across a giant airplane hangar. 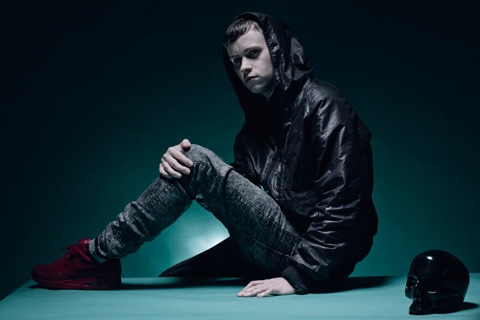 Rustie is a young guy from Glasgow who just knows how to do things right – especially when it comes to experimenting with electro hip hop and turning up a crowd to a fever pitch. He intrigued me with Glass Swords in 2011, and he’s been getting better ever since, releasing Green Language this past August. He was rather unassuming as he took the stage, and I think the Germans were a little thrown off by how intense things got in there. 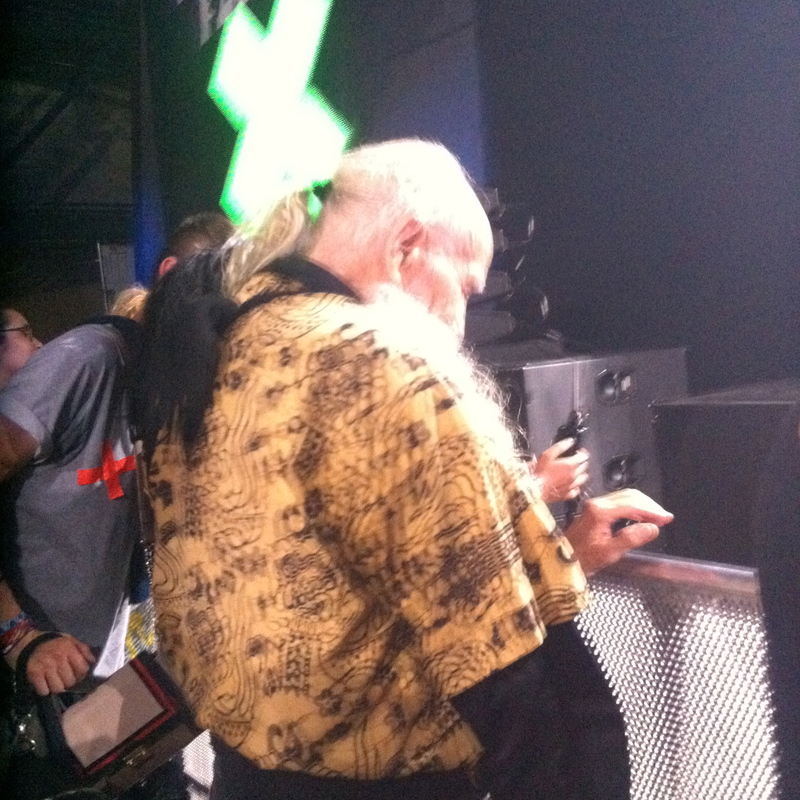 He built up a massive wall of sound for over an hour, only to have it smash down all around us by the end of the set. Devastating in the most satisfying way. Like art should be. Try Green Language if you’re into it. 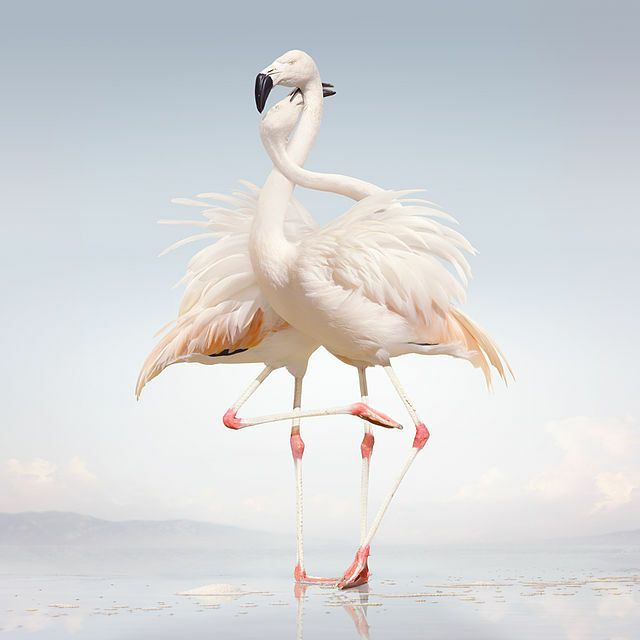 I mean, even if you’re not: it has flamingos hugging on it! Laur and I were a little further away for Detroit-based electronic artist Jimmy Edgar‘s set, also in Glashaus, so I didn’t get to check out how he interacted with the crowd. But based on how it sounded through a huge glass window, they were digging it. 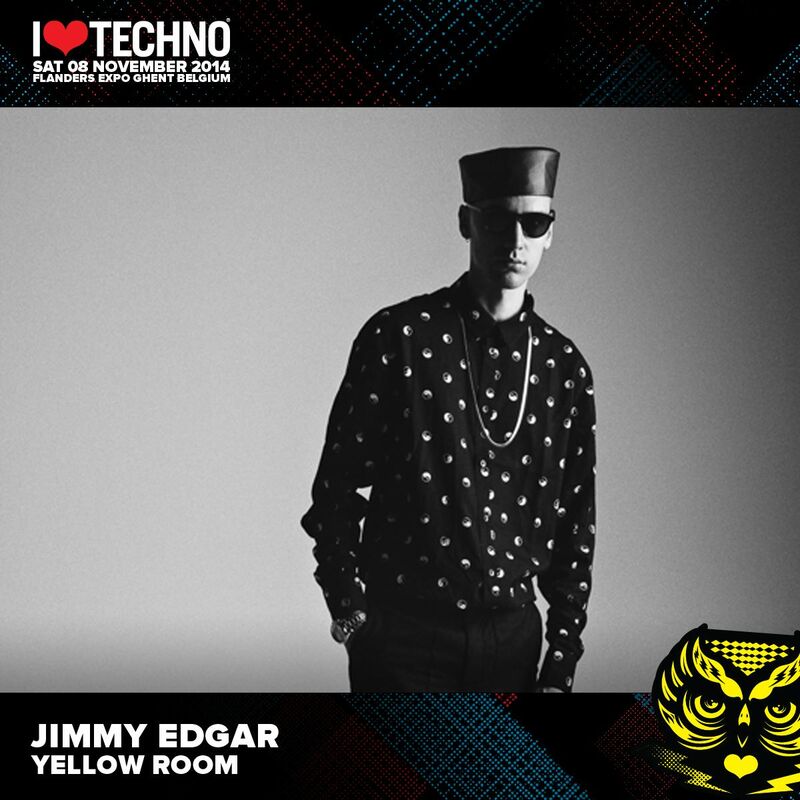 His fun techno-irreverence was just what we needed at that point after midnight where you know you can’t go home for hours yet. I admit we were nowhere near close enough to the stage to see their faces or what they were wearing, but I imagine it was probably the same suits and poses. Including the coffee mug, artfully tilted. 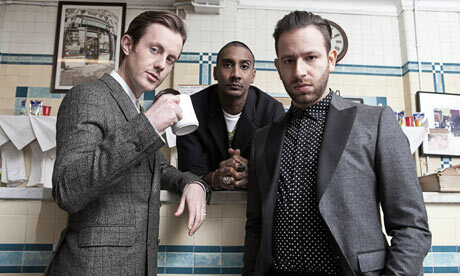 I don’t know much about Chase & Status, being relatively new to the d&b / breakbeat scene, but I liked their style. So. Freakin’. GOOD. 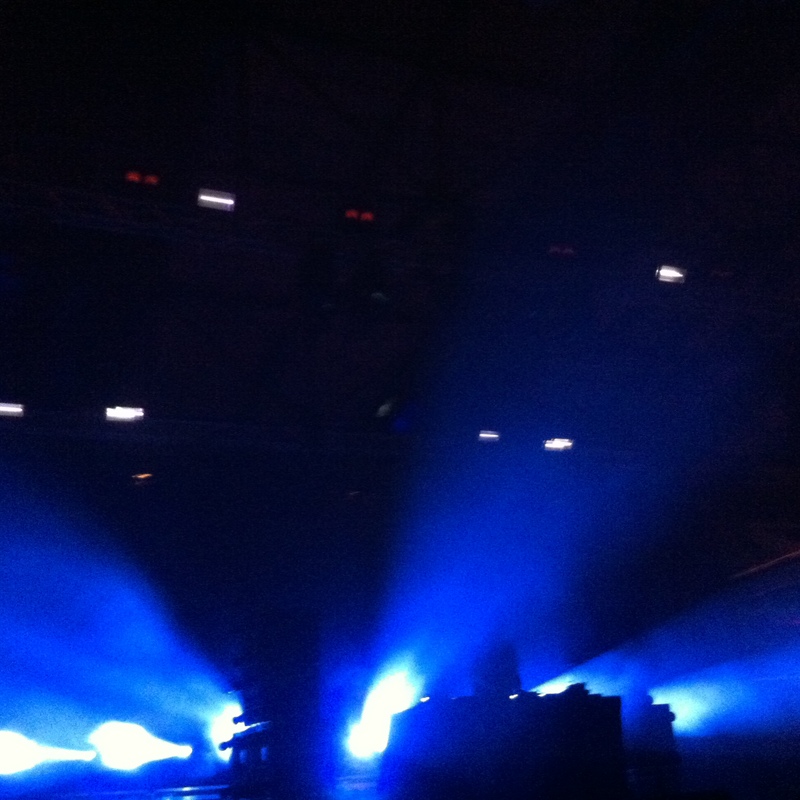 I only realized halfway through German house electro-duo Digitalism‘s amazing performance that I had seen them at 5 am at an electronic music festival in Austria in 2011. I’m sorry forever, Digitalism! I pointed him out to Laur, who excitedly shouted, “It’s the Kreuzberg Opa!” Turns out, this guy is famous in Berlin – especially in Kreuzberg – for being at all of the shows, all of the time. I doubt he ever pays cover to any club. He even got to dance on a float in a parade this summer. Legend. He gave us a huge grin as he blew some bubbles for the crowd, who gasped in delight and reached instinctively upward toward the ephemeral, glistening orbs. 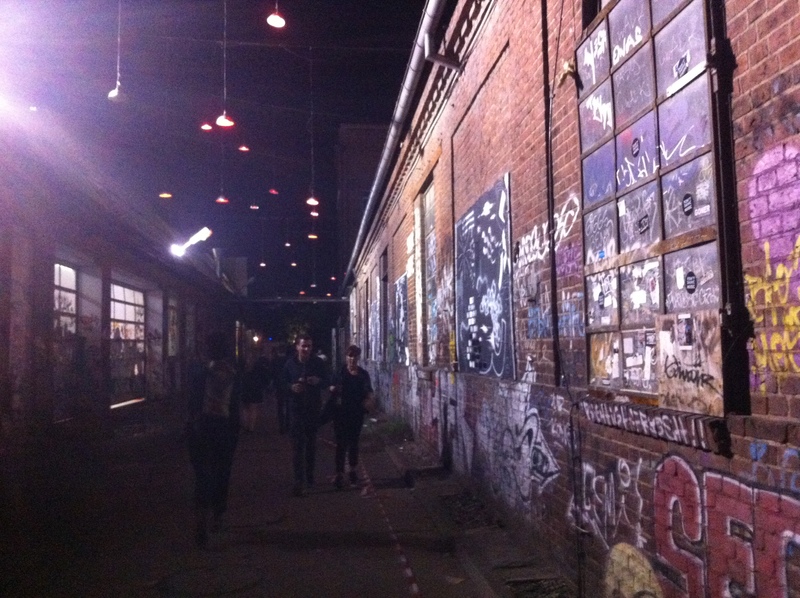 We left around 5 am, while it was still dark in the graffiti-covered alleyways of Arena. 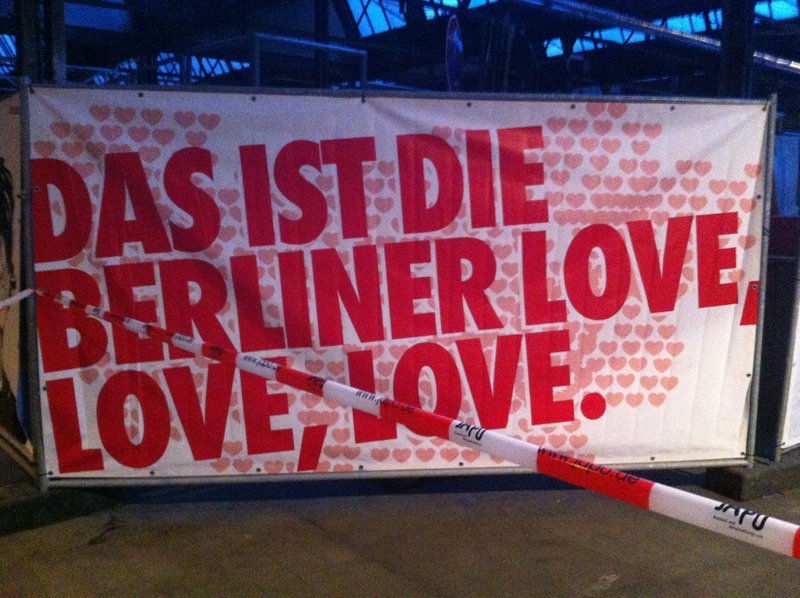 And that was the end of my second day in Berlin.